Welcome to our new website! 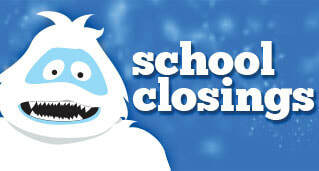 Please feel free to contact us at any time. Click the link below to view our school's handbook. Preparing tomorrow's workers is a great undertaking. 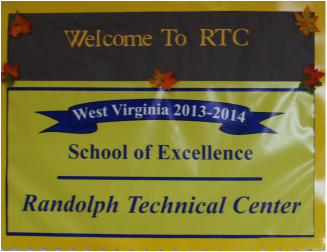 Randolph Technical Center strives to provide our students with the necessary skills to become productive citizens in our society. Technological advances have been included in our career/technical training; we are keeping up with 21st century technology. We also provide our students with a "little extra" job placement and basic skills training among others. On-the-job experiences, as well as college credit through EDGE and dual credit, are included in our training. In addition, we have ample opportunities for the non-traditional student. 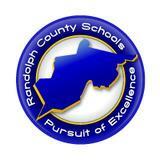 The mission of the Randolph Technical Center is to provide students the opportunity to become productive and responsible citizens, with quality, marketable skills and technological knowledge to pursue their occupational goals. Each student will be encouraged to develop a respect for the dignity of work and the need for continuing education.